Join cyclists worldwide in a silent, 8-12 mile slow-paced ride (max 12 mph) in honor of those who have been killed or injured while cycling on public roadways. 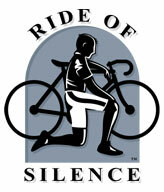 The Ride of Silence will traverse and unite the globe as nothing before it. Although cyclists have a legal right to share the road with motorists, the motoring public often isn’t aware of these rights, and sometimes not aware of the cyclists themselves. 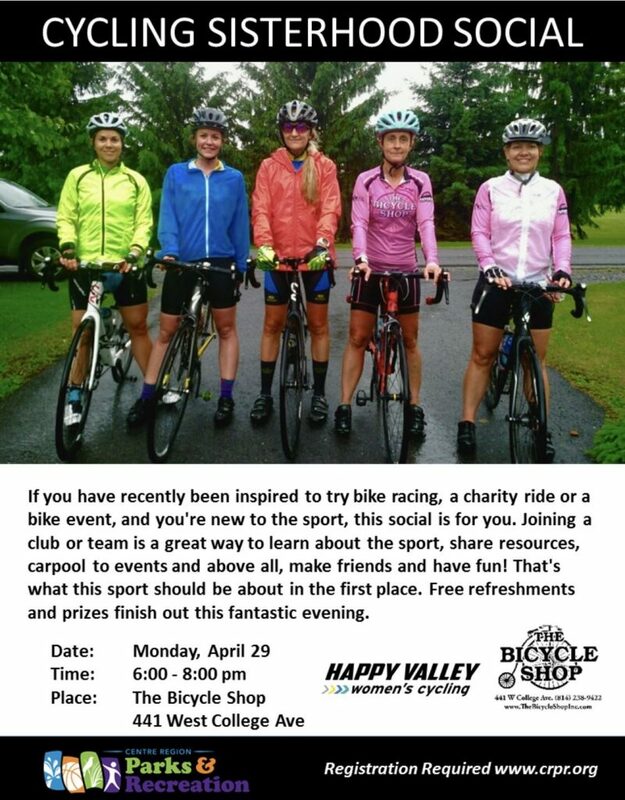 Our ride will be about 10 miles and is free with registration. Donations are requested to offset costs. Please car pool if possible. Even better? Ride your bike!